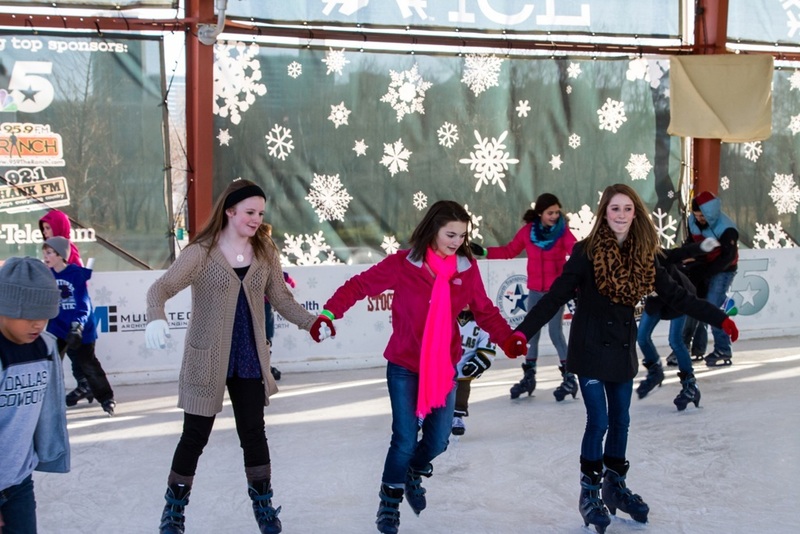 If you&apos;re looking for the perfect winter activity for family and friends, then look no further than Panther Island Ice, Fort Worth&apos;s only ice skating rink open through January 19, 2015. Located at Coyote Drive-In, this outdoor ice skating rink is made with real ice and open seven days a week. Parking is free and regular admission is just $11 which includes skate rentals and tax. For a special treat, make plans to visit Panther Island Ice this Friday, January 9, for Beauty and The Beast "Be Our Guest" day. Just in time before the Broadway play opens at Bass Performance Hall, (January 14-18) skate to your favorite Disney tunes and receive $2 off admission if you come dressed in costume. In addition, drawings will be held for free ticket giveaways for the show. Come early or stay late for a dinner date and visit the Coyote Canteen for seasonal food & beverages available for purchase. For more information about Panther Island Ice and discount ticket details, visit PantherIslandIce.com.